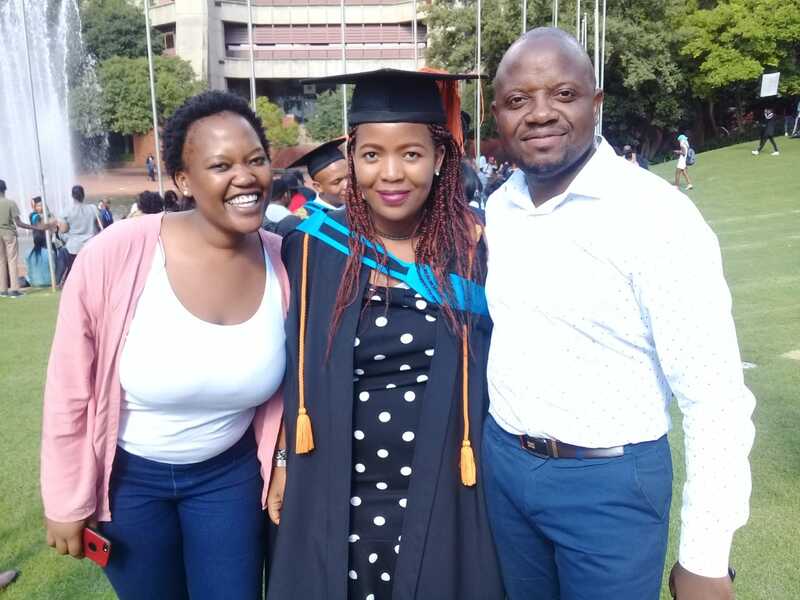 Congratulations on your Bachelor of Education degree Thokozile Mokwena! Thokozile’s dream for South African education is that it will be more child-centered, allowing each individual to develop their specific talents and skills. She’s majored in English and ICT in Education and she’s passionately applied those skills with Flying Cows of Jozi as a tutor for DBE officials and by working as digital librarian for the Reading corner on the Digital Classroom. Being a Flying Cow of Jozi has taught her to think outside the box, has improved her academic performance and brought mindfulness tools to her teaching practice. Thokozile has found a position teaching English to Grade 7 in a school where the computer room is currently under renovation. She is also still a Flying Cow of Jozi, working on new projects and discussing with her colleagues how to creatively apply her digital education skills in a school with hardly any digital resources. We look forward to our continued collaboration! Previous: Previous post: What brings people back to decaying inner cities?